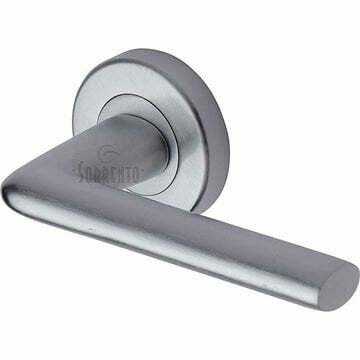 Lena door handle in satin chrome finish. 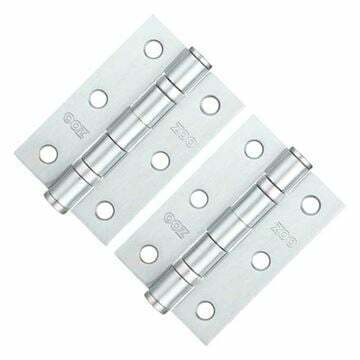 Lever length 119mm with a projection from door face of 66mm. 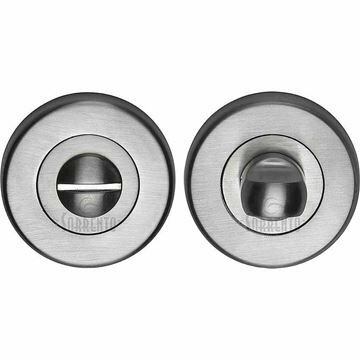 Sorrento Keyhole Escutcheon in Satin Chrome finish.